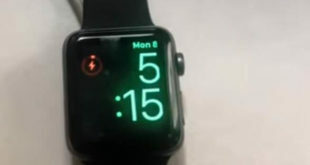 Recently in Apple Watch Series, a new member was added which is Apple Watch Series 4. So those who are obsessed with Apple products have already purchased, and they are enjoying a lot. 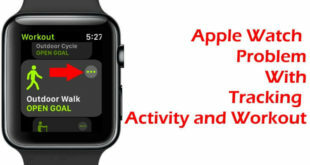 However, lately, series 4 users are facing trouble that Apple Watch 4 gets stuck in a reboot loop and which caused by Infographics Activity complication. When Australia moved to DST and since they had advanced the clocks by one hour, from that time in Australia apple watch started crashing and rebooting. 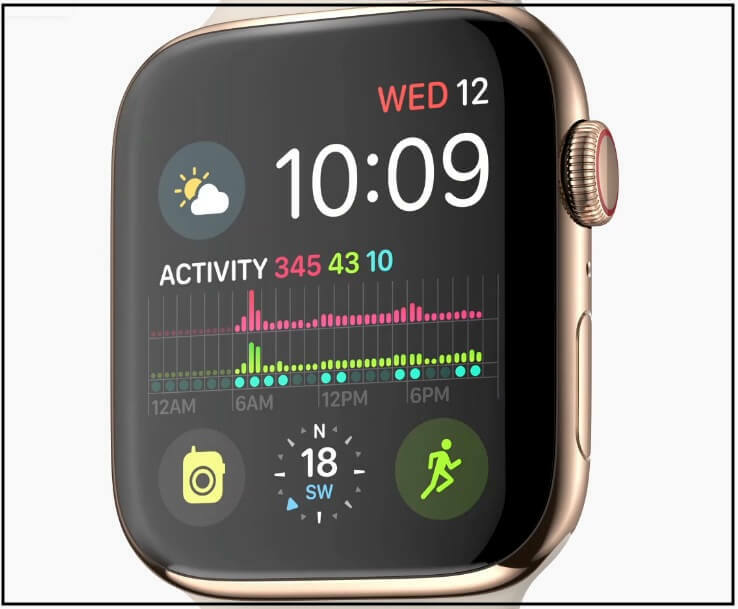 The activity complications show the information on calories burned, exercise period, and stand up time on Infograph watch face and Activity feature is unable to draw the graph due to change in DST. What should you do to fix Apple Watch Series 4 stuck in a reboot loop? All you can do is wait for some day I hope Apple will itself release an update in a day because a large number of people are facing this severe issue. Once the Apple releases update to fix this bug, you need to update your Apple Watch Series 4. Until then the reboot loop will continue unless your watch shuts off automatically due to discharge. Fortunately, after discovering this reboot bug in Apple Watch Series 4, the technical team has enough time because Europe will also move off to DST nearly in few days and on the other side US will change on 4th November. Hence they have plenty of time to get a long-term solution to this problem and people from other countries don’t have to face apple watch series 4 stuck on reboot look kind of problem. In short, to fix apple watch series, 4 stuck on reboot loop has only one solution that is waiting for an update. In a day or two, you will definitely get an update from Apple, According to 9to5mac. Change to the simple Face on Apple Watch. 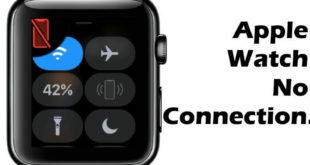 Alternatively, if you are not facing crashing and rebooting loop issue in Apple Watch Series 4 due to DST but still your apple watch series 4 crashes and reboots then try few troubleshooting tricks to fix it. Step 1: Press and hold the Side button and Digital Crown until you see the Apple logo on the screen. Step 1: Open the “Apple Watch” app in your iOS device. Step 2: Tap “My Watch” panel. Step 3: Next, select your Watch. Step 4: Tap on (i) next to the watch that you want to unpair and then select “Unpair Apple Watch”. Step 1: Open “Settings” and tap “General”. Step 2: Select “Reset” and then tap on “Erase All Contents and Settings”. Follow these steps to pair your Apple watch with iPhone. Just keep the Apple watch and iPhone close to each other as they will sync themselves. Your suggestion and discussing might be a help to others, post it on the comment box. Also follow us on Facebook, Twitter or Google Plus.